TYLAK.COM: Who is Ben Saxon? Working on a Deus Ex game and not being able to talk about it before it is announced is tough. But non-disclosure is the norm in industry #gamedev. A lot has been made about the fact that DX:TF is being released as a mobile game. And some are concerned the game is being "dumbed down" for a casual audience. 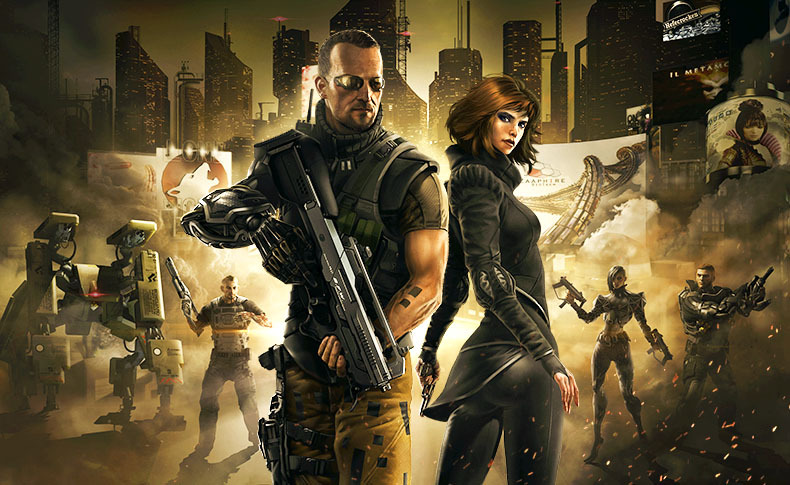 All I can say is that, we created this game with the upmost respect for Deus Ex players. We know you are thoughtful, intelligent people who appreciate a game that tells a good story (ie: conspiracy), challenges your mind, your morals and your skills as a player. Deus Ex : The Fall will do all of those things. I hope you enjoy the game.